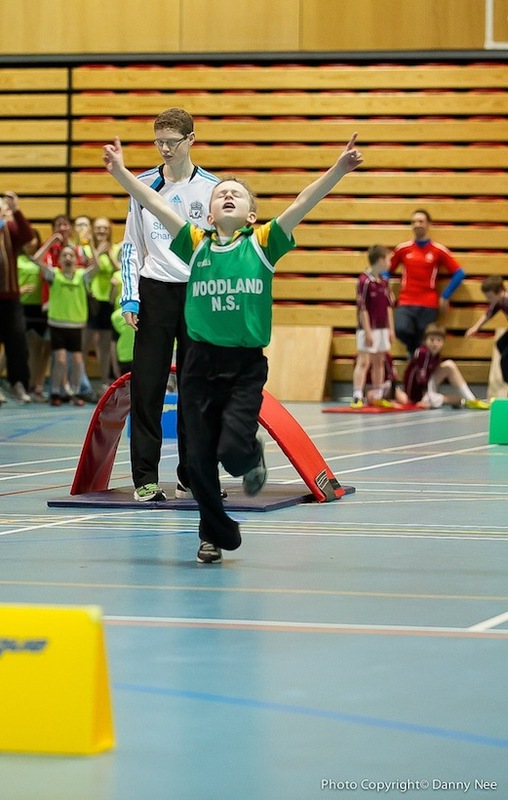 This year’s Sports Hall Athletics Regional Finals saw hundreds of primary school students compete in local rounds for their place in the county finals which will be held in Letterkenny Aura Leisure Centre on the 29th February. 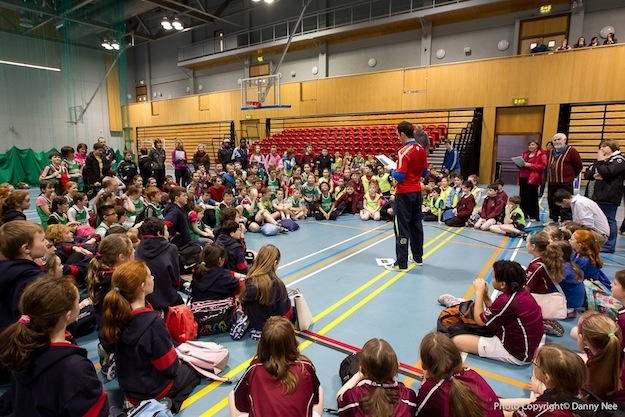 Each Regional event was well attended and each day kids gave it their all to ensure their school would go forward to the County Finals. The regional events took place in Dungloe, Letterkenny, Inishowen, Donegal Town and Stranorlar. The best schools on the day were selected to progress to the finals. 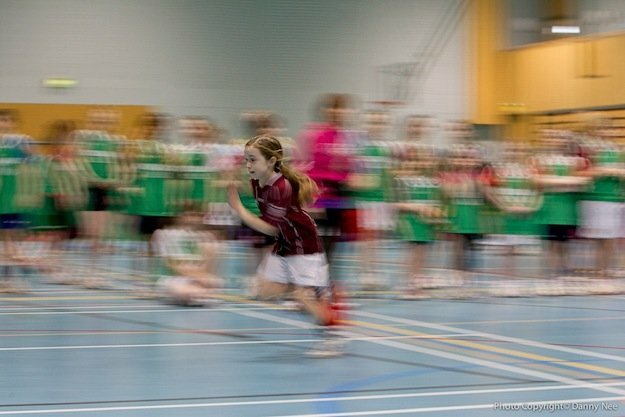 We would encourage parents, friends, coaches and anyone interested in seeing what Sports Hall Athletics is all about to come along to the county finals and experience a fun, exciting and competitive days sport. Myles Sweeney from Donegal Sports Partnership is part of the team responsible for the delivery of the sports hall athletics programme around the county, helping children progress, develop – and hopefully reach a standard at which they wish to compete. “Sports Hall athletics is a key part of the sports programme in our local schools,” explains Myles. 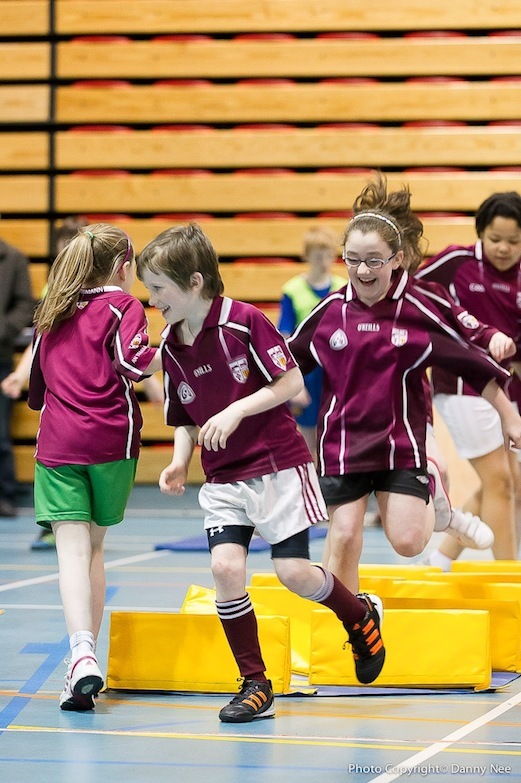 “With the support of The Schools, Athletics Ireland, local athletics clubs and coaches, we’re able to deliver a consistent level of teaching and expertise across the county – and help schools work together to enter local and national competitions. Schools will be arriving at the venue from 9:30 for a 10am start. Entry is free. Donegal Sports Partnership would like to thank all the schools, teachers, coaches and clubs who were involved in the delivery of the programme and hope that they can build on the success of this year and make this a regular part of the school sports calendar.